Experienced VFX artist from the feature film industry. 407 stock photos, vectors, and illustrations are available royalty-free. 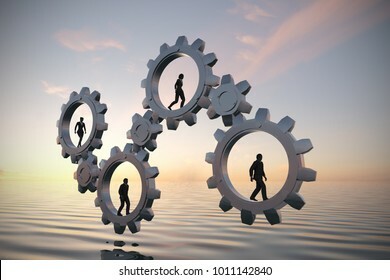 Gears of teamwork at sea at sunset 3d render. 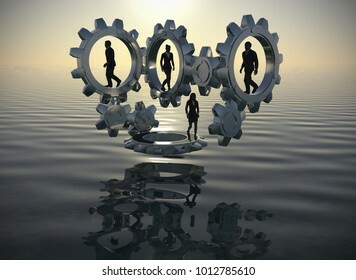 Executives walking inside gears at sea at sunset demonstrate the power of cooperation and synergy as 3d render. 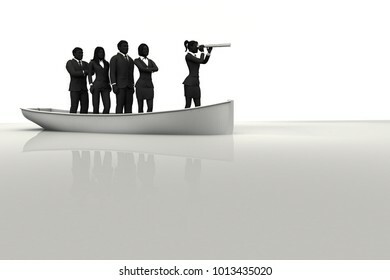 A successful team led by a great male leader looking through a telescope on a boat navigating towards success as 3d rendering. Bold Blue female Leader of a Successful executive team. A team of Successful executives led by a great and bold blue female leader. Leader in front of team of successful executives. 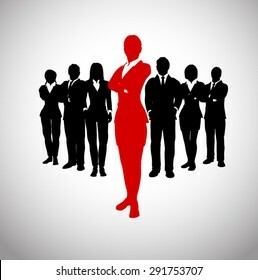 A team of successful executives led by a great leader who stands in front of them. 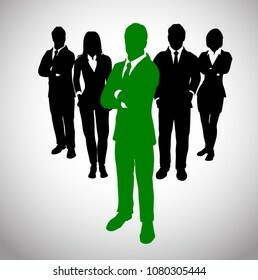 A team of successful executives led by a great leader in green who stands in front of them. British Pounds Sterling that are unlocked, unprotected and unsecured as 3d rendering. 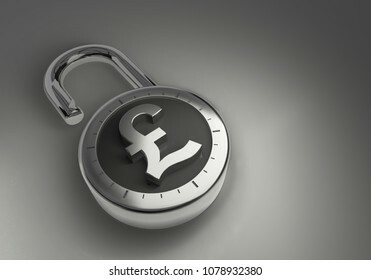 A combination lock is unlocked with a British Pound Sterling sign representing unsecured vulnerable money. 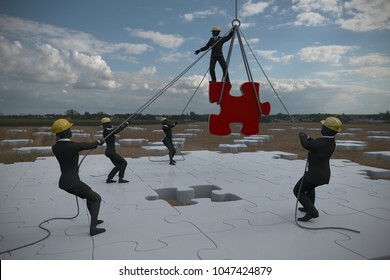 Manager Team pushing jigsaw puzzle pieces as 3d rendering. 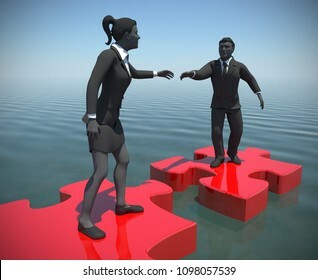 Two manager executives pushing huge jigsaw puzzle pieces into position demonstrate teamwork. 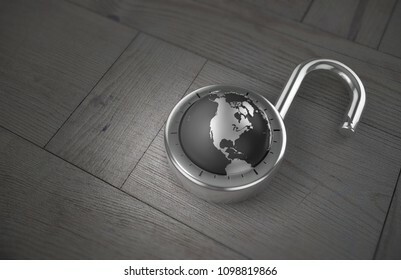 A combination lock is unlocked with the Earth as its focus, specifically the USA, Canada and Mexico, indicating access to trade and commerce, on a wooden table as 3d rendering. San Diego Bay with Coronado Island. 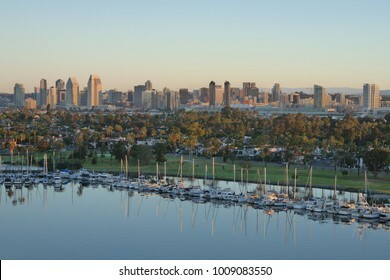 San Diego California with Coronado Island in Foreground, showing a beautiful skyline. 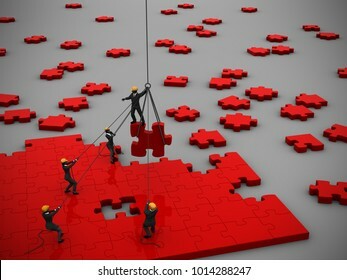 Company teamwork to manage a project of red jigsaw puzzle as 3d render. 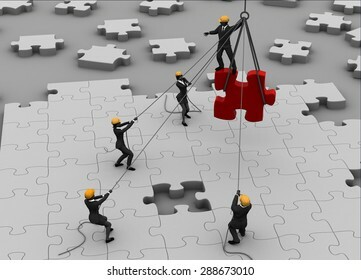 A great company teamwork to manage a project of red jigsaw puzzle pieces inspired by a great leader. 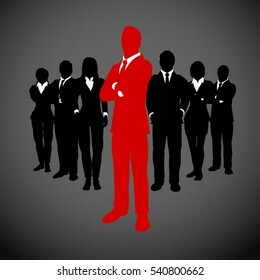 A large team of successful executives in silhouettes led by a great leader in red who stands in front of them. Executive Managers working on a Bar Chart in teamwork as 3d rendering. 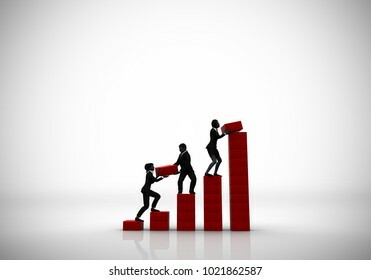 Executives managers in teamwork collaborate on a bar chart indicating progress. 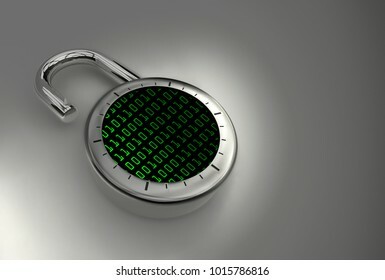 A combination lock is locked with a screen full of ones and zeroes indicating secured data as 3d rendering. 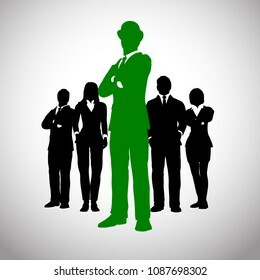 Green Successful leader of a team. 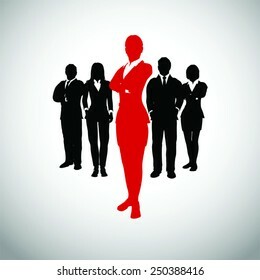 A team of executives led by a great and successful female leader. Human bridge of teamwork at dusk 3d rendering. 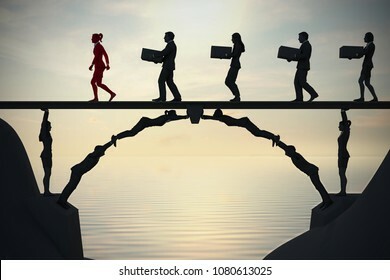 A bridge next to the sea made of people at dusk, where a leader and the rest of the team executives carry items from one side to the other. Indian Rupee, hacked, vulnerable and unprotected and unsecured as 3d rendering. 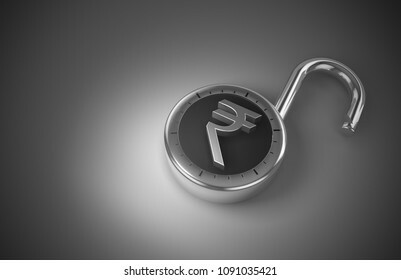 A combination lock is unlocked with an Indian Rupee sign representing unsecured vulnerable money. Maze at dusk on a gloomy dusk as 3d rendering. 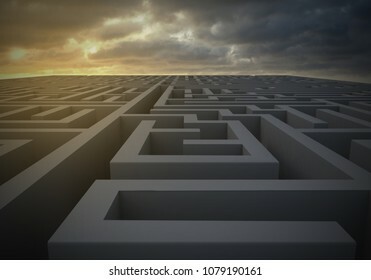 A maze at dusk with a gloomy sky indicating turbulent and uncertain times ahead. 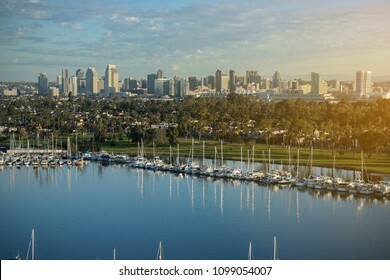 San Diego California, showing a beautiful skyline, with Coronado Island in Foreground. Email unlocked, hacked, vulnerable and unprotected as 3d rendering. 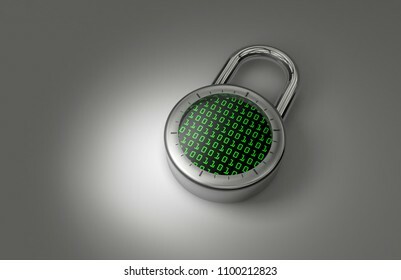 A combination lock is unlocked with an At Sign indicating vulnerable personal information online. 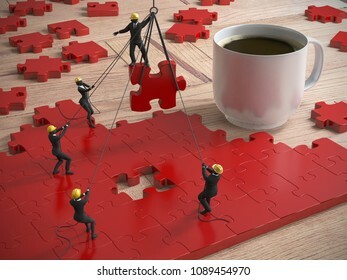 A team of miniature people constructing a red jigsaw puzzle on a wood table next to a coffee cup as 3d rendering. 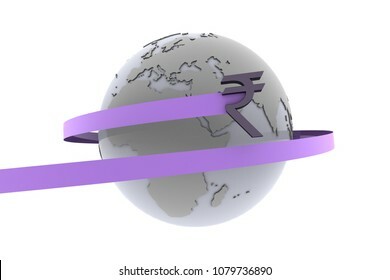 India Rupee around the world as 3d rendering. A Rupee sign from India flies around the earth representing a surging Indian BRICS economy. The Dawn of FATCA over the sea as 3d rendering. 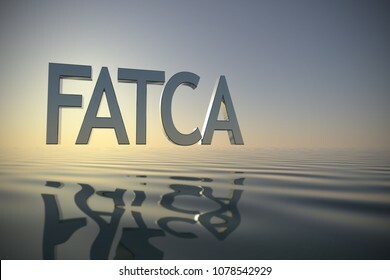 A giant metallic FATCA symbol hovering above the sea at dawn representing the dawn of the global tax accountability and transparency. Jigsaw puzzle management team at sunrise by the sea as 3d render. 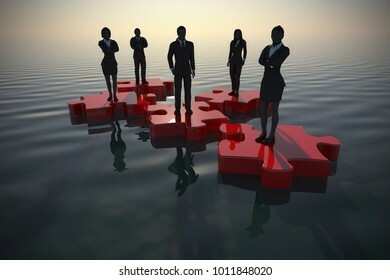 A successful team of managers coming together like pieces of a jigsaw puzzle at sunrise by the sea. 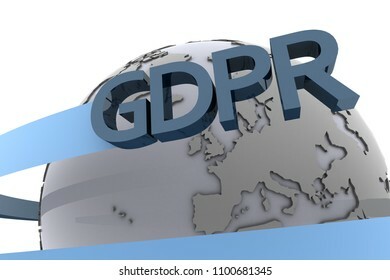 The symbol of the GDPR European Data Protection law swirling around the world as 3d rendering. 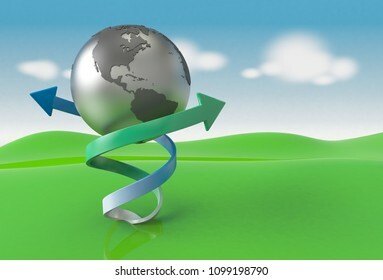 The earth on a green field is surrounded by green and blue arrows representing sustainable, clean renewable energy as 3d rendering. Unprotected unlocked data that is vulnerable as 3d render. 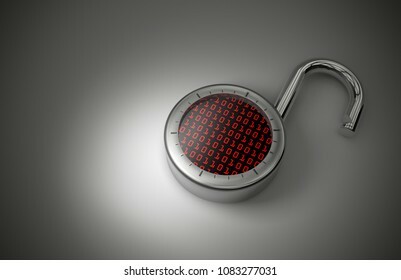 A vulnerable and unlocked combination lock with a digital representation of ones and zeroes indicating unsafe data. Teamwork on gears over the ocean at sunset as 3d render. Executive managers walking inside gears over the ocean at sunset demonstrate the power of cooperation and synergy. 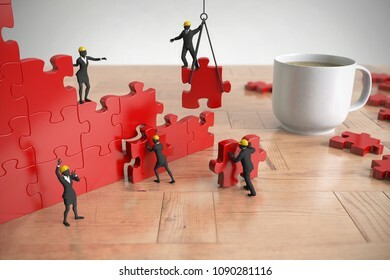 A great red jigsaw puzzle being built by a team of miniature people on a wood table next to a coffee cup as 3d rendering. Unlocked Indian Rupee, hacked, vulnerable and unsecured as 3d rendering. 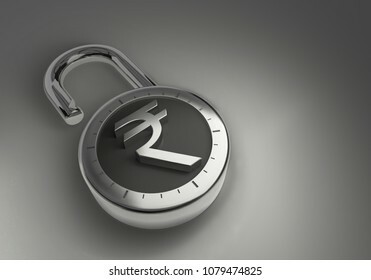 An unlocked combination lock with an Indian Rupee sign representing unsecured vulnerable money from India. Human bridge merging teams at dusk 3d render. 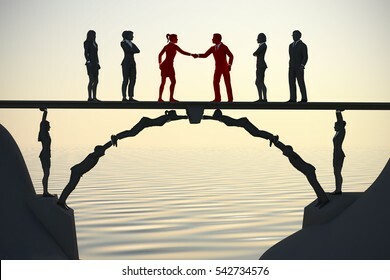 A bridge made of people helps in the merging of two teams with a handshake at dusk. Successful Team Leader. A team of Successful executives led by a great and leader. 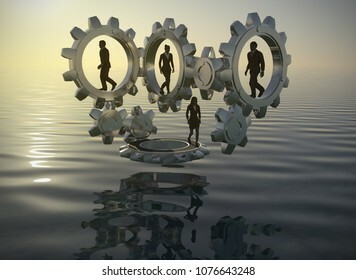 Executives that are walking inside gears at sea at dawn demonstrate the power of cooperation and synergy as 3d rendering. Beautiful pomeranian dog from USA on the fourth of july. 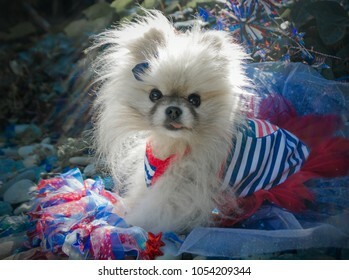 A tiny and beautiful american pomeranian dog from the USA during the fourth of july celebrating independence day. Recruiting a candidate on a Jigsaw Puzzle at the sea at dawn as 3d rendering. 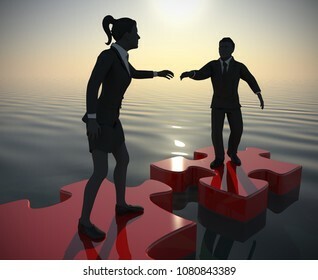 One executive recruiting another candidate while on top of pieces of a jigsaw puzzle at the sea at dawn. Love around the globe as 3d rendering. 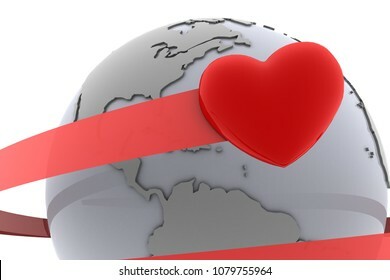 A heart flies around the globe with a red ribbon representing world-wide love. American Successful leader in front of a team of executives. 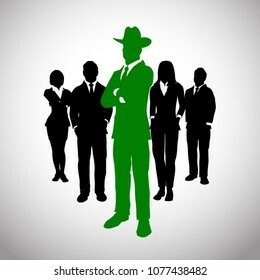 A successful team of executives led by a great american tycoon leader with cowboy hat. 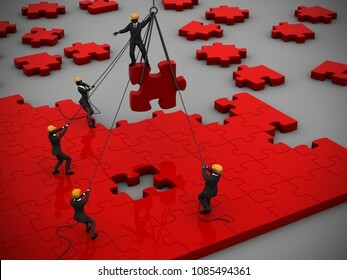 Red Jigsaw puzzle being built by teamwork. 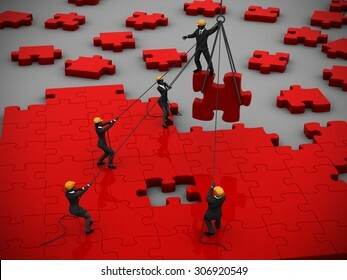 A great red jigsaw puzzle being built by a successful team. 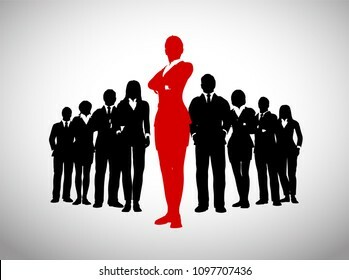 A large team of successful executives in silhouettes led by a great remarkable Female leader in red who stands in front of them. 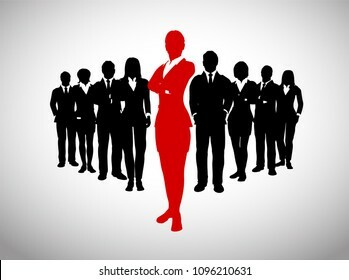 A large team of successful executives in silhouettes led by a great bold Female leader in red who stands in front of them. The entire earth unlocked and open for business as 3d Render. 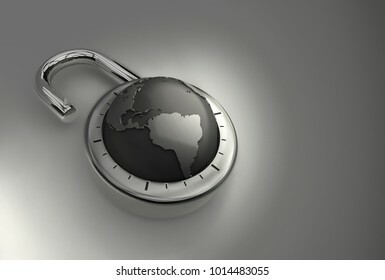 A combination padlock is unlocked with the Earth as its focus, indicating achievement on a global scale. 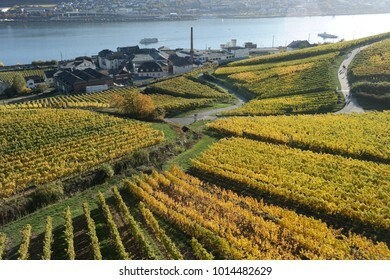 Vineyards of Ruedesheim in Germany with Rhein River. A panoramic view from within the vineyards of Ruedesheim am Rhein in Germany with the Rhein river in the background. 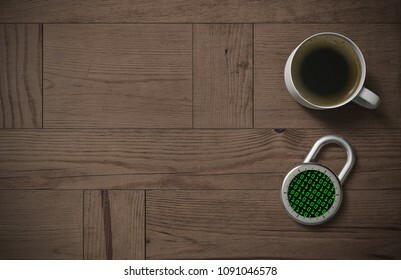 A combination lock is locked with a binary code indicating protected personal information and peace of mind with coffee on a wooden table with copy space as 3d rendering. Team with jigsaw puzzle in field at noon as 3d rendering. A team assembling on a giant jigsaw puzzle project on a wheat field at noon. Leader of a team of executives. A successful team of executives led by a great leader. Fearless British Leader in green of a successful executive team. A successful executive team led by a fearless British leader in green. Bold Leader of a Successful executive team. 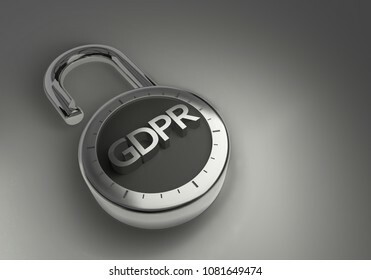 Unlocked Euros that are unprotected and unsecured as 3d rendering. 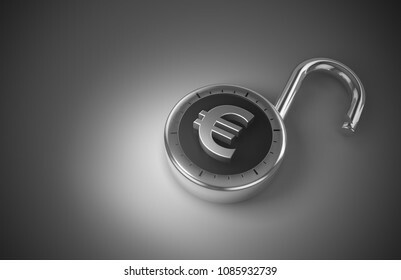 A combination lock with a Euro sign is unlocked representing unsecured, vulnerable money. 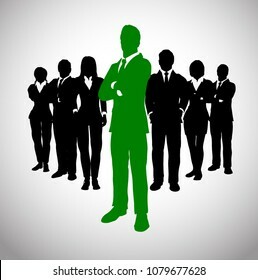 Great green Leader before a Team of Successful executives. A team of Successful executives led by a strong and effective female leader as silhouettes. Dollars that are unlocked, unprotected and unsecured as 3d rendering. A combination lock is unlocked with a dollar sign representing unsecured vulnerable money. 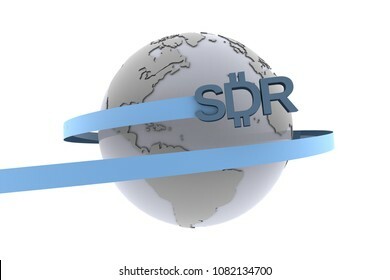 SDR of the International Monetary Fund around the world as 3d rendering. 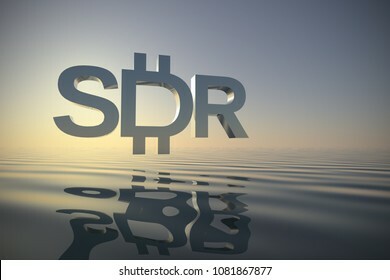 The symbol of the Special Drawing Rights currency from the IMF around the world. Team on gears at the sea at dusk as 3d render. Executives walking inside gears at the sea at dusk demonstrate the power of cooperation and synergy. 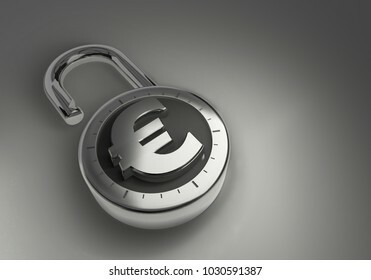 Euros that are unlocked, unprotected and unsecured as 3d rendering. 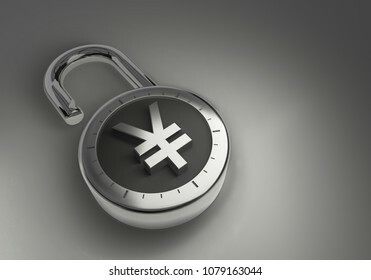 A combination lock is unlocked with a Euro sign representing unsecured vulnerable money. 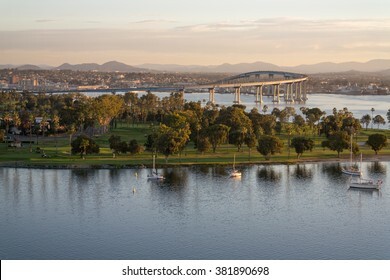 Coronado bay Panoramic with San Diego and Bridge in California. 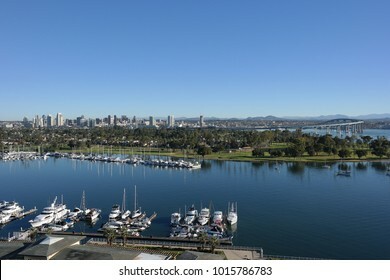 A panoramic view of Coronado bay marina, golf course and Coronado bay bridge with the backdrop of San Diego Downtown in California. 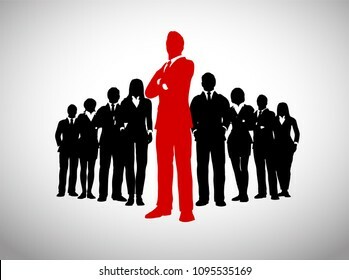 Leader in front of his team of executives. A team of executives led by a great and successful leader who stands in front of them. Team building a great jigsaw puzzle. A team building a great jigsaw puzzle project on the ground. 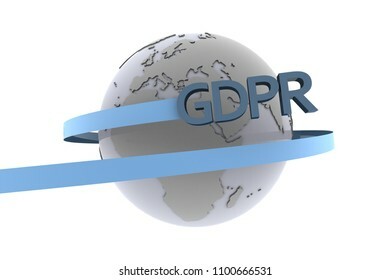 The symbol of the GDPR European Data Protection law swirling around the earth as 3d rendering. A combination lock is locked with a British Pounds sterling sign indicating protected money and peace of mind with coffee on a wooden table with copy space as 3d rendering. Team bridge made of people near the sea. 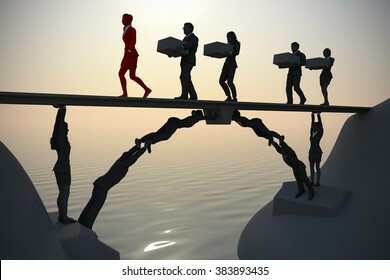 A bridge next to the sea made of people, where a leader and the rest of the team executives carry items from one side to the other. 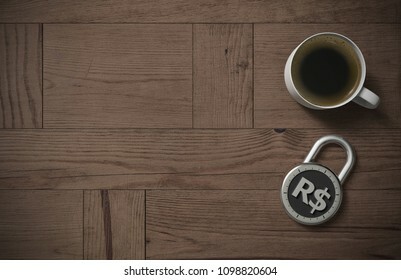 A combination lock is locked with a Brazil Real sign indicating protected money and peace of mind with coffee on a wooden table with copy space as 3d rendering. Leader of the team. A successful team led by a great leader. Coronado California dawn. Dawn arrives at Coronado Island revealing the bay, golf course, village and coronado bridge. Recruiting a candidate on Jigsaw Puzzle at the sea as 3d rendering. 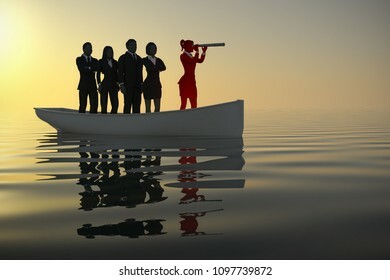 A successful woman leader leading by a great team looking through a telescope on a boat as 3d rendering. A combination lock is unlocked with the Earth as its focus, specifically Africa, indicating access to trade and commerce as 3d rendering. 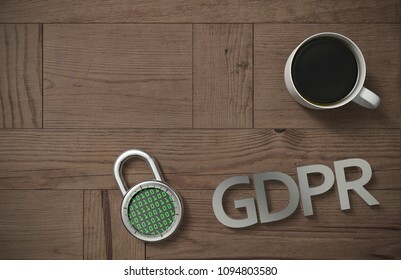 A combination lock is locked with a binary code and a GDPR sign indicating protected personal information and peace of mind with coffee on a wooden table with copy space as 3d rendering. 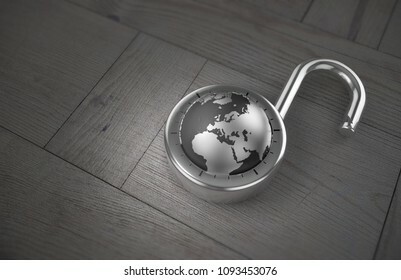 A combination lock is unlocked with the Earth as its focus, specifically Europe, indicating access to trade and commerce, on a wooden table as 3d rendering. A combination lock is locked with an email at-sign indicating protected personal information and peace of mind with coffee on a wooden table with copy space as 3d rendering. Coronado Palm Trees with San Diego skyline. 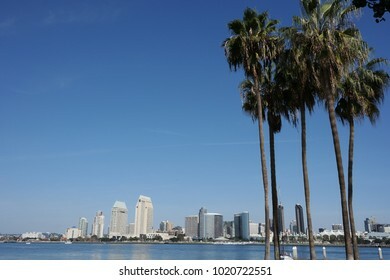 A lush set of tropical Palm Trees from Coronado Island with the San Diego skyline in the background. 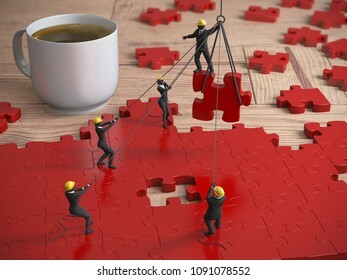 A team of miniature people building great red jigsaw puzzle on a wood table next to a coffee cup as 3d rendering. Unlocked Dollars, unprotected and unsecured as 3d rendering. 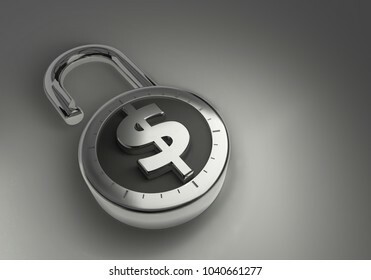 An unlocked combination lock with a dollar sign representing unsecured vulnerable money. Unlocked Bitcoin, vulnerable and unprotected as 3d rendering. An unlocked combination lock with a bitcoin symbol indicating vulnerable cryptocurrency which has been hacked. Team on gears at the lake at sunrise as 3d render. 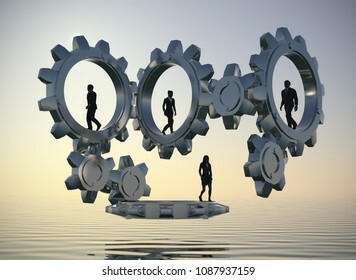 Executives walking inside gears at the lake at sunrise demonstrate the power of cooperation and synergy. Executive managers working on a Bar Chart in teamwork at sea as 3d render. 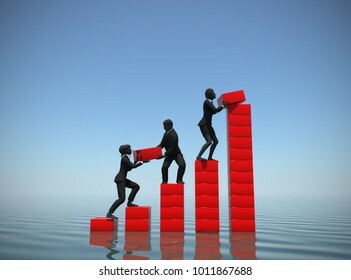 Executive managers in teamwork collaborate on a bar chart at sea indicating progress. Unlocked email, hacked, vulnerable and unprotected as 3d rendering. A combination lock is unlocked with an email At Sign indicating vulnerable personal information online. 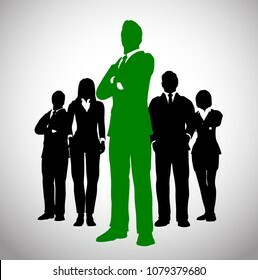 Green Leader before a Team of Successful executives. 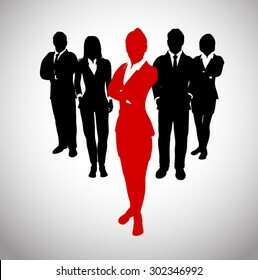 A team of Successful executives led by a successful and great leader. 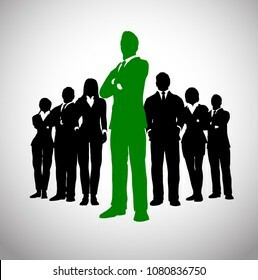 Green Leader in front of his team of executives. 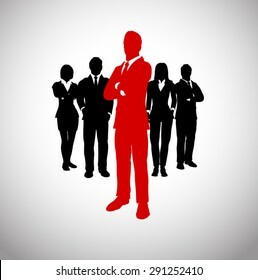 A team of executives led by a great and successful leader who stands in front of them. Successful Green Team Leader. A team of Successful executives led by a great and leader. Leader of the team in green. A successful team led by a great female leader in green. Two teams Merging on a jigsaw puzzle. 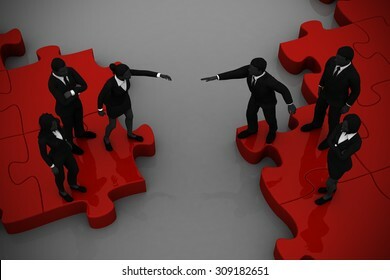 Two teams of executives merging on a jigsaw puzzle showing a partnership and collaboration. 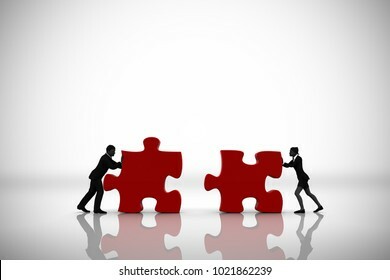 Merger of two teams on a jigsaw puzzle. 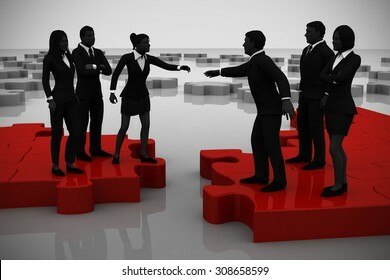 Two teams of successful executives merging on a jigsaw puzzle showing a partnership. Blue Leader in front of his team of executives. A team of executives led by a great and successful leader who stands in front of them. Successful leader of a team. A team of executives led by a great and successful leader. 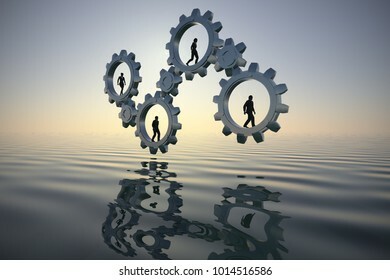 Gears of teamwork at sea at dawn. 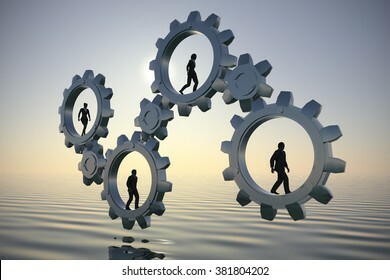 Executives walking inside gears at sea at dawn demonstrate the power of cooperation and synergy. Cute pomeranian dog on easter egg hunt. 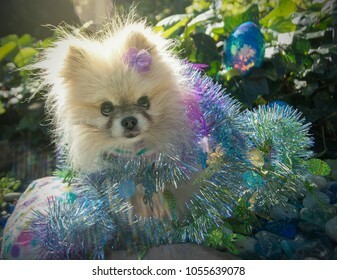 A tiny and beautiful pomeranian dog in a garden hunting for hidden easter eggs and gets wrapped in a glittery decoration. Red Leader in front of his team of executives. 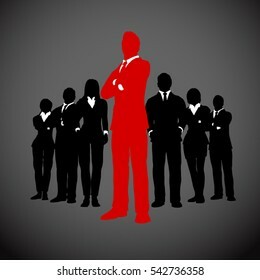 A team of executives led by a great and successful leader in red who stands in front of them. Panoramic view of Granada in Andalucia Spain with Alhambra skyline. 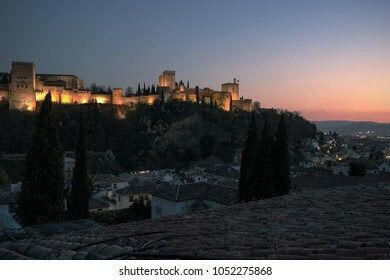 A view of the city of Granada in Andalucia in Spain with the Alhambra palace, and the Albaicin district homes. Successful blue leader of the team. A team of executives led by a great and successful leader. Team on gears by the sea at dawn. 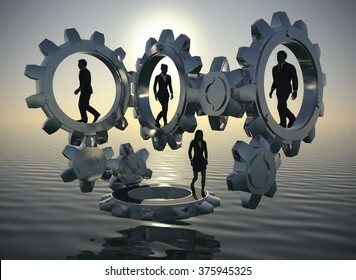 Executives walking inside gears by the sea at dawn demonstrate the power of cooperation and synergy. Blue Leader before a Team of Successful executives. A team of Successful executives led by a successful and great leader. 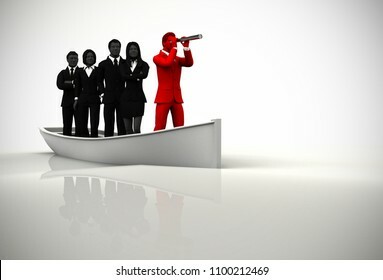 Leader before a Team of Successful executives. A team of Successful executives led by a successful and great leader. Great Leader before a Team of Successful executives. A team of Successful executives led by a strong and effective leader. 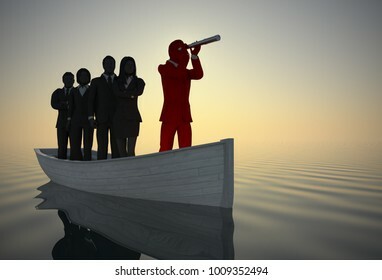 Leader of Executives on Winners podium at sea at dawn as 3d rendering. 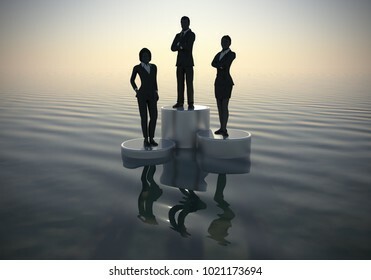 A leader of executive challengers standing on winners podium in silhouettes at dawn on an ocean.